With such a wide variety of options available, choosing the right company for packing and moving you household materials can be overwhelming. More so, if you are looking for not only a reliable company but also one which is affordable. You have to consider several factors like your budget, the services on offer and the cost of hiring such a professional moving company. 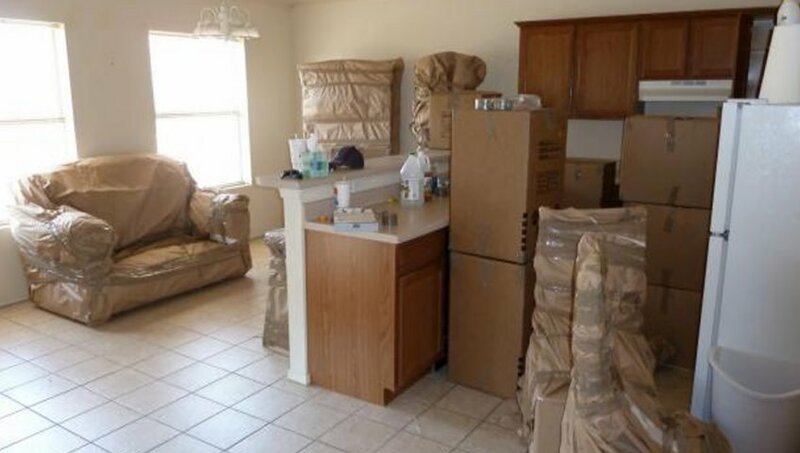 You must also make sure that the moving company has branches both at the source as well as at the final destination. This will enable you to move your items easily and be stress free during the entire process. When you are searching for an affordable moving company make sure you check out with more than one, ideally three, companies. This will enable you to make a better comparison of the costs and services provided. Do not think that the ones offering more services at a lower price is the best as there can be several hidden costs and clauses which will surprise you when the final bill is handed over. Looks for such costs and explain what you want in details without missing out on the valuable items as well. Ask about the additional costs, if any for moving your plants and pet and be judgmental when you finalize the deal. There are a lot of valuable goods in any household and all these should be taken care of well by the moving company to ensure no loss or damage. Ask for the insurance aspect and find out whether they are fully and adequately insured to pay for the damage claims. It is also important to look for additional services lie free storage, in case you need to postpone your relocation for specific reasons. Just a little caution will make your relocation easy, affordable and hassle free. If you want to hire the most affordable moving company, you simply have to make a call to Vikas packers and Movers. Offering a wide range of service and packages, you do not have a better company.